For every explorer, every boundary-defying masochist, there’s a support team, whether that’s researchers, local guides or, in this case, a timekeeper. 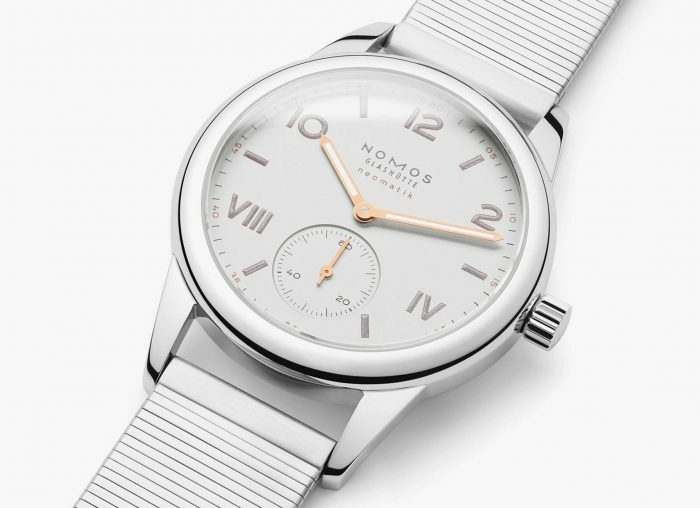 When you’re marching across the Arctic tundra, your watch might be the only thing that shows that time is actually passing. 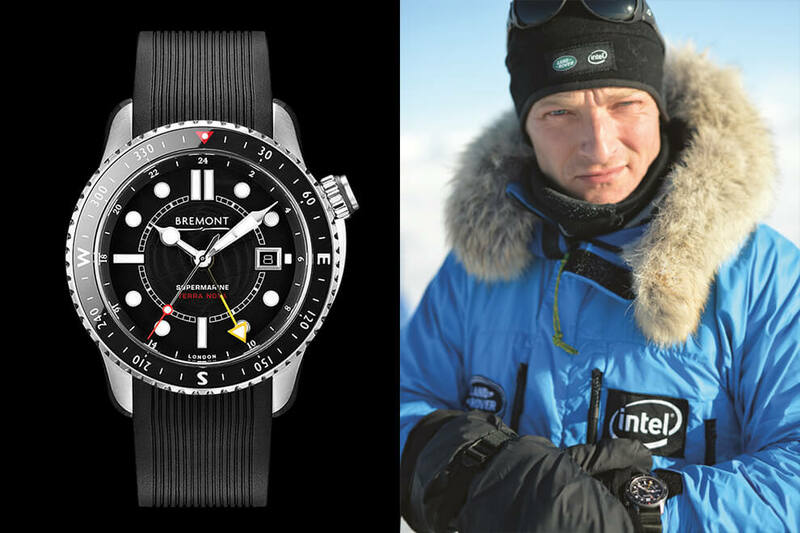 Watches have braved the harshest of conditions, trudging to hell and back to make sure their wearers return home safely. Some of the watches even get back safely, too. 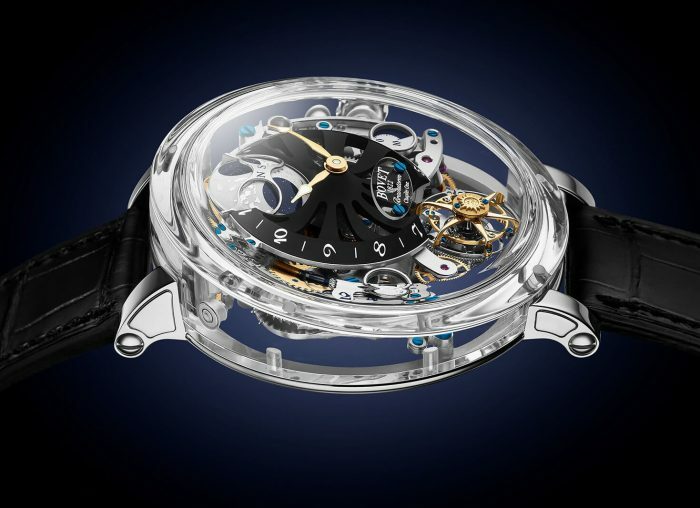 Here are eight timepieces that achieved the extraordinary – and lived to tell the tale. Back before the Rolex Explorer got its name, it was already living up to it, sponsoring the Everest Expedition of the not-yet-Sir Edmund Hillary. The precursor to the Explorer was on his wrist as he became the first man in history to reach the summit of the tallest mountain on the planet, and was returned safe and sound to Rolex straight after. The original’s currently in a Museum in Zurich, but the modern-day Explorer lives up to its pedigree. The Speedmaster’s the Moon Watch; it’s iconic for timing that famous 1969 leap for mankind. But on the Apollo 13 mission it had a far, far more important role. During the mission there was a critical failure that meant the return shuttle was off course for re-entry. 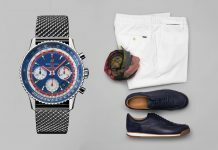 They opted for Omega‘s Speedmaster to time the 14 seconds needed – no more, no less – to right themselves. Thanks to the accuracy of the NASA-approved watch, they survived. Tudor’s Oyster Prince timepiece survived two years in the freezing Arctic. When Tudor wanted to test out their new Prince back in 1952, they didn’t hold back, strapping it to the wrists of every member of the British North Greenland expedition heading for the Arctic. With 24 hours of daylight and 24 hours of freezing temperatures, it wasn’t the most pleasant of journeys. Still, throughout those two years of icy hell, the Tudor watches kept on keeping flawless time – enough that they inspired the more-recent Tudor North Flag. Some daredevils go up… others come down. Fast. As in spectacularly fast. On 14 October 2012, Felix Baumgartner launched himself from a pod balanced precariously in the stratosphere, 39,045m up. On his way down, he accelerated to an unbearable 1,342km an hour during his four minutes and 20 seconds of freefall, breaking the speed of sound – the first man ever to do so. 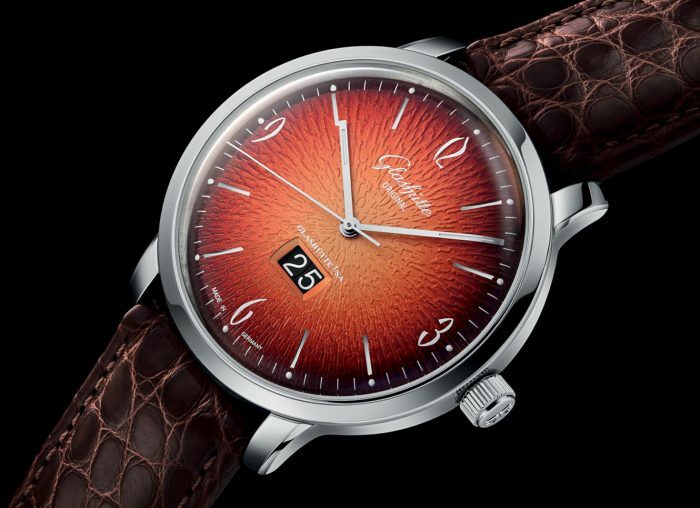 It also made the Zenith on his wrist the first, too. Albert Santos-Dumont contributed more to aeronautics than nearly anyone bar the Wright brothers. He designed and piloted the experiments that eventually led to modern aircraft, particularly on 23 October 1906, when he flew a heavier-than-air aircraft a then-staggering 25m. He upped that the next month by breaking the record with a 220m flight and becoming the first aircraft pilot ever seen on film. On his wrist? The first pilots’ watch designed for him by his good friend Louis Cartier, the ancestor to today’s Cartier Santos de Cartier. Jacques Cousteau’s name is legendary; he was a pioneer of underwater film without whom Blue Planet simply couldn’t have happened. He even developed plenty of his own scuba gear, creating the Aqualung. He was no watchmaker though, and on his wrist during the making of his Palm d’Or-winning The Silent World was a Blancpain Fifty Fathoms. Today there are plenty of ‘tribute to’ pieces in the watchmaker’s current diving arsenal. Where Captain Robert Falcon Scott failed, Ben Saunders succeeded, retracing the steps of the 1912 expedition from the coast of Antarctica to the South Pole and back for the so-called Terra Nova expedition in 2014. Saunders and partner Tarka L’Herpiniere set the record for the longest polar journey on foot. 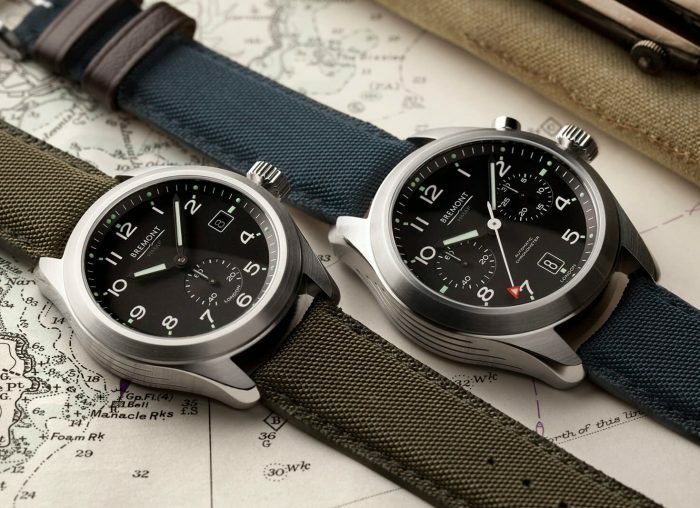 On his wrist was the previously-unseen special edition Supermarine 500 named after the expedition – one which sold out as soon as collectors got a good look at it. You can find out a little more about this hellish deep dive over in our Face Off section, pitting director James Cameron against the second man on the moon. 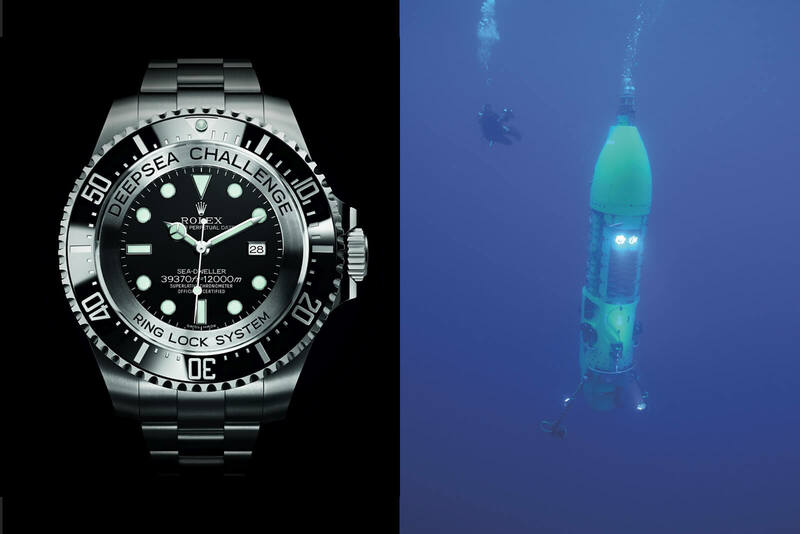 So just for summary’s sake, this was the concept watch Rolex built to survive the deepest point of the world’s oceans. Its insanely thick crystal and bombproof case are just part of that. 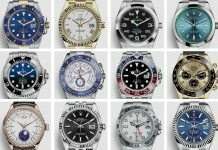 Share the post "To Hell and Back: The Watches that Survived"